On my trip to England, month before last, I was surprised to find myself having some very pleasant conversations about firearms. One young gentleman, who had been on his high school rifle team, went into great detail about the type of completions in which he was involved, the types of bolt action rifles he had handled and the permitting process for buying a firearm. He seemed excited to have someone with whom he could share his knowledge and obvious passion. 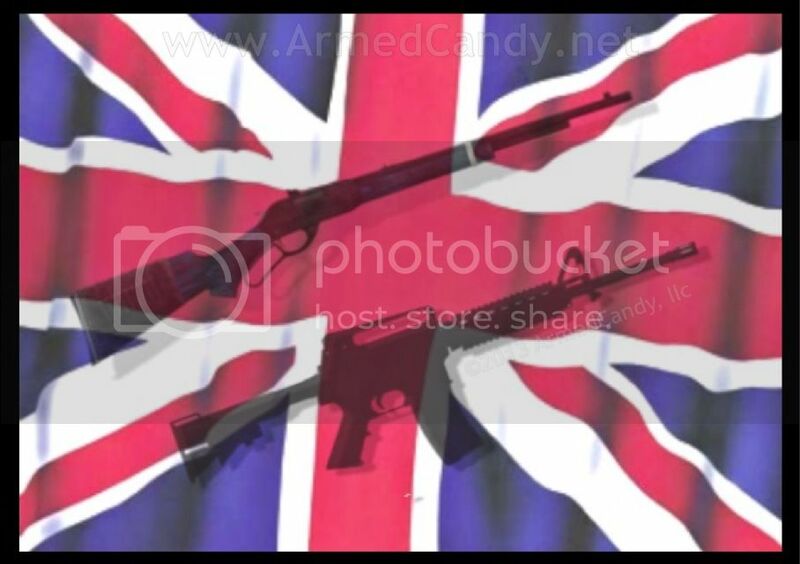 A female in her late 20s got very excited when I explained ArmedCandy.net and similar sites. She felt that guns, as tools for female empowerment, could have a bridge building affect. Some Londoners, knowing that carrying a pistol was not an option for them, wanted to discuss other ways they could protect themselves. Of corse I invited each to come to Atlanta, Georgia for a fun trip to the range, but also discussed, situational awareness and basic crime avoidance tactics. These conversations were enlightening for all involved. They showed me that plenty of people, even across the pond, can have wonderful, reasonable conversations about firearms even with differing opinions. It also confirmed my belief that often, difficult concepts can be more easily accepted if they are well presented. Those I spoke to, are now allies in the acceptance and appreciation of firearms. They don't have to own them, or even use them, but they won't fear them. When they hear the term, "gun-owner" they will think of me, not a faceless criminal, or a camo coated hunter with whom they can not relate.